Exclamania! 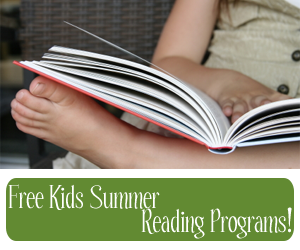 : Free Kids Summer Reading Programs! Free Kids Summer Reading Programs! Um, pretty sure you never have to pay for a summer reading program..